A successful organization requires an efficient accounting system that can keep track and monitor the flow of finance and management information. A professional accounting system requires skilled resources and can consume a lot of time. Infognana can partner with your organization to provide cutting-edge accounting services that can boost your business productivity. Our main objective is to help mid-sized to large companies reduce the amount of time spent on non-essential tasks, giving more time for core business functions. The service provided at Infognana is well-structured and can definitely help industries streamline core business operations. We provide the best of services and support with a systemized process, latest in accounting technology and a well-qualified team of experts. Our services are offered on the cloud, which means you can collaborate with the accountants and bookkeepers and view your financial data anytime from anywhere. We offer timely, cost effective, scalable accounting and bookkeeping solutions customized to your unique needs. So, outsource your accounting and bookkeeping tasks to us and stay ahead of competition with full focus on your core business activities. Balance Sheet Reporting – Trial Balance – statutory accounts preparation – HMRC filing – Annual return filing. accounts receivable, payroll and other business transactions, enable us to deliver timely and accurate reports. Payroll online registration – Processing salaries – Calculating tax deductions – Superannuation processing and reporting and more. live data with a good support system anytime from anywhere. Infognana Solutions helped me get my neglected bookkeeping on track! They did a professional work and were very patient with my slow response time. I will definitely continue to utilize their services. I was truly glad to come across your company. I have seen that you have a great business concept, excellent team and remarkable work ethic. 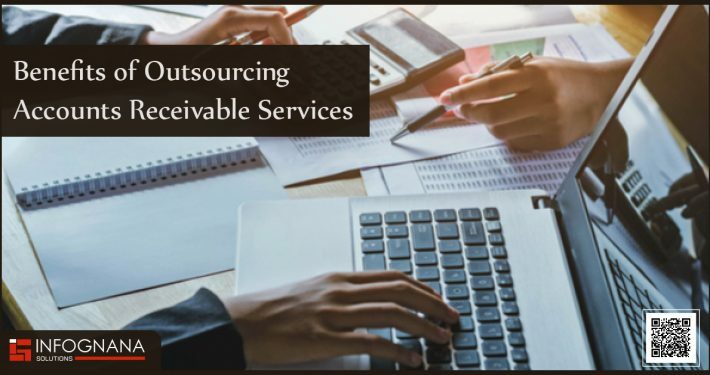 It is a big strength for the business like ours to have professional support that you provide to cover the aspects of bookkeeping and accounting and have confidence that it is handled in the most effective way by skilled and reliable hands. As a leader in the outsourcing world, we are constantly looking for the very best companies to partner with. With Infognana we have found the perfect partner. Infognana has a rare and treasured mixer of cost effective solutions, professional and courteous employees and the willingness to go always above and beyond. We never worry when Infognana is working on a project that kind of peace of mind you can not put a price on. Several companies across various industries have benefitted from our Accounts and Bookkeeping Outsourcing services. With 15+ years of extensive experience, we can satisfy any organization looking to outsource their accounting and bookkeeping operations.